Swedish fashion brand H&M just released their new Fall 2018 Campaign. Talulah Riley is one of the models for H&M's New Fall 2018 Collection: For Every You. The autumn season spotlights wardrobe essentials like cozy sweaters, faux fur coats and dresses. Accessorizing the looks, H&M also offers up ankle boots as well as chic caps. Check out and watch Miss Talulah looking gorgeous in H&M's new Autumn TV Spot Commercial and images featured below. 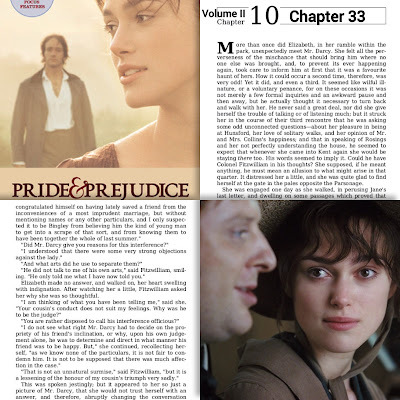 Continuing from my previous posts (Chapters 1-33), and moving on to Chapter 34, which was about Mr. Darcy's rejected first marriage proposal to Miss Elizabeth Bennet. As I previously posted here last July, Rosamund Pike was co-starring in a short form comedy series titled, State of the Union. 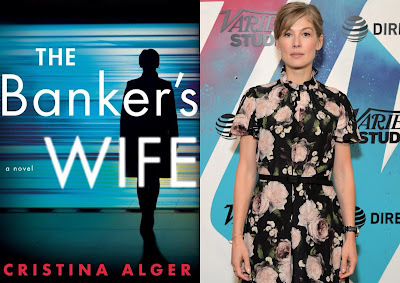 Now, she's doing another TV series, this time according to Deadline, she's set to star and executive produce The Banker's Wife, a high stakes international thriller drama series based on Christina Alger's book of same name. 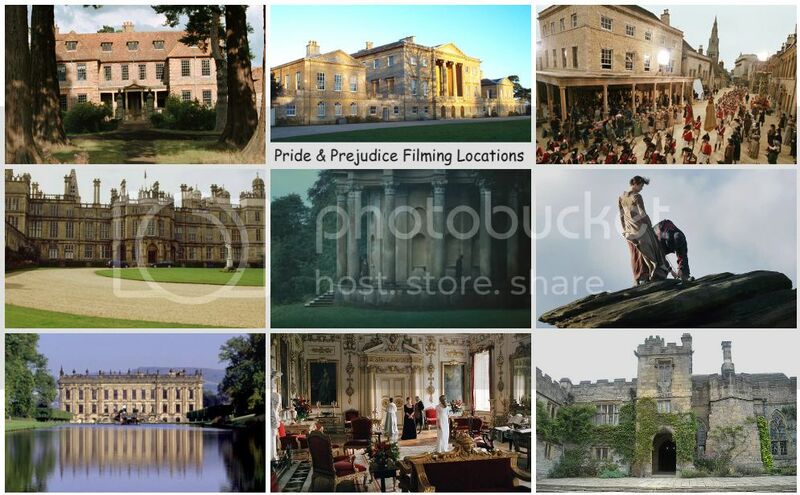 It's been a while since I last posted about the upcoming Fall Preview of TV and Films starring P&P (2005) actors. 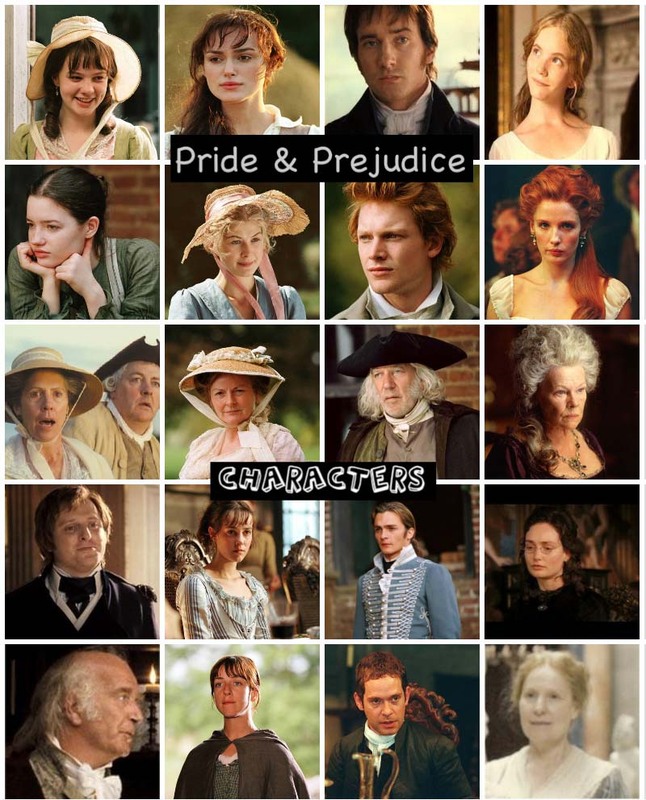 So, I thought I'd bring this back here since there are some newmovies to look forward to this Fall 2018 from ourfavorite P&P (2005) actors! I'm not doing the TV Shows (ie. 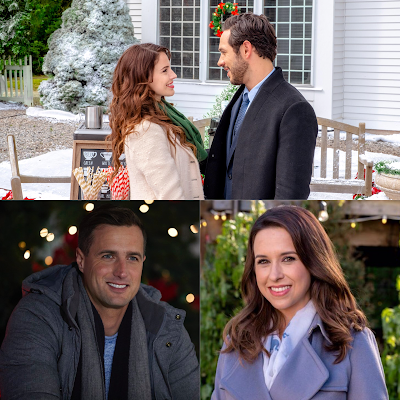 TV Series/Mini-Series/Movies) this time though, as most of the new TV series that starred/co-starred P&P actors already aired this past summer (ie. Succession, Yellowstone, and Strange Angel) and won't be returning until sometime next season. 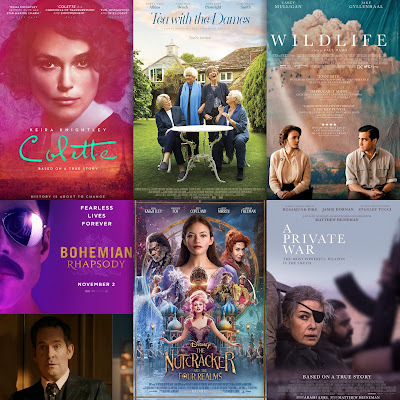 So, I'll just focused on some Pride & Prejudice (2005) alumni with new movies starting this month of September through November of 2018 (as well as some list of new and upcoming films to see in 2019). 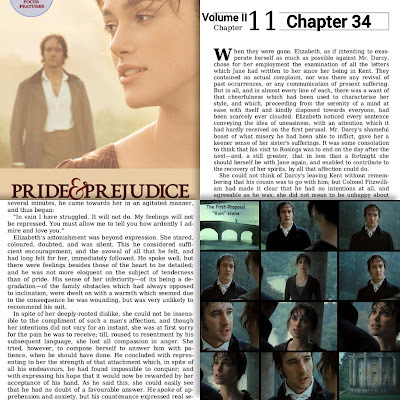 Continuing from my previous posts (Chapters 1-32), and moving right on to Chapter 33, which was about Elizabeth Bennnet's conversation with Colonel Fitzwilliam, Mr. Darcy's cousin. 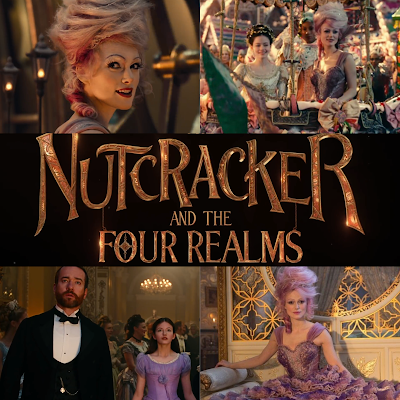 The final trailer has just been released of Keira Knightleyas Sugar Plum Fairy (from the Land of Sweets) with co-stars Matthew Macfadyen (as Mr. Stahlbaum, Clara's father)and Mackenzie Foy as Clara in Disney's The Nutcracker and the Four Realms. On Tuesday afternoon, Disney Pictures has released a new and final trailer for The Nutcracker film featuring more of Keira's character and just a glimpse of Matthew as Mr. Stahlbaum. The live-action remake is set for US Theatrical Release in just a few months from now, November 2, 2018.Also starring Helen Mirren, Morgan Freeman, and Misty Copeland. Wow, this is great! I love watching these four lovely legendary Dames in their many individual and shared movies! They are the most celebrated, talented, and award winning actresses on TV and Films. 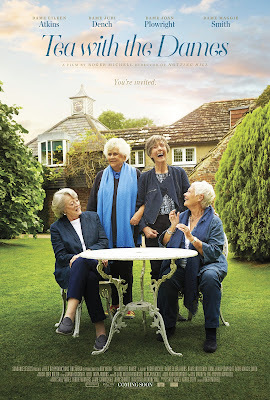 Dame Judi Dench, Dame Maggie Smith, Dame Eileen Atkins, and Dame Joan Plowright and they're all together having a fun tea time in a new documentary titled Tea with the Dames (aka Nothing Like a Dame - original title), with its trailer being released by IFC Films. 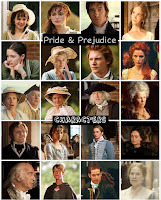 They are just missing Dames Penelope Wilton and Helen Mirren. 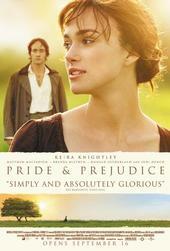 Directed by Roger Mitchell (Notting Hill, My Cousin Rachel). Opening in U.S. Theaters September 21 & ON DEMAND September 27!